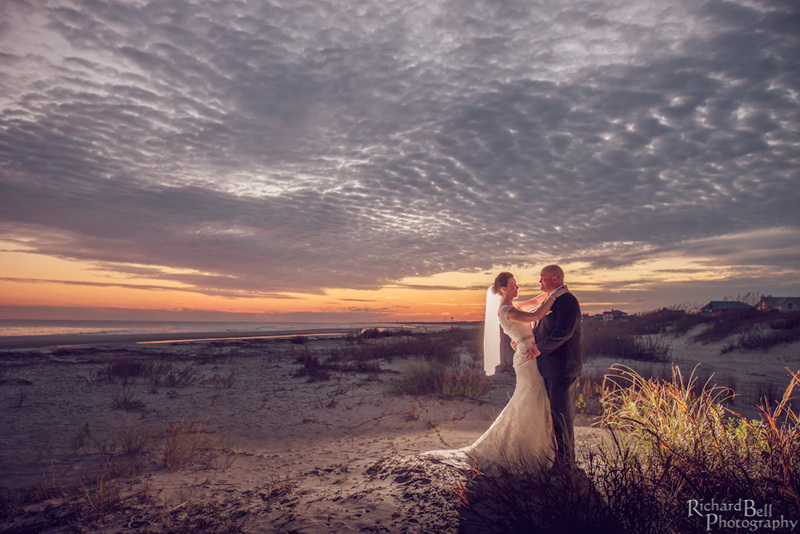 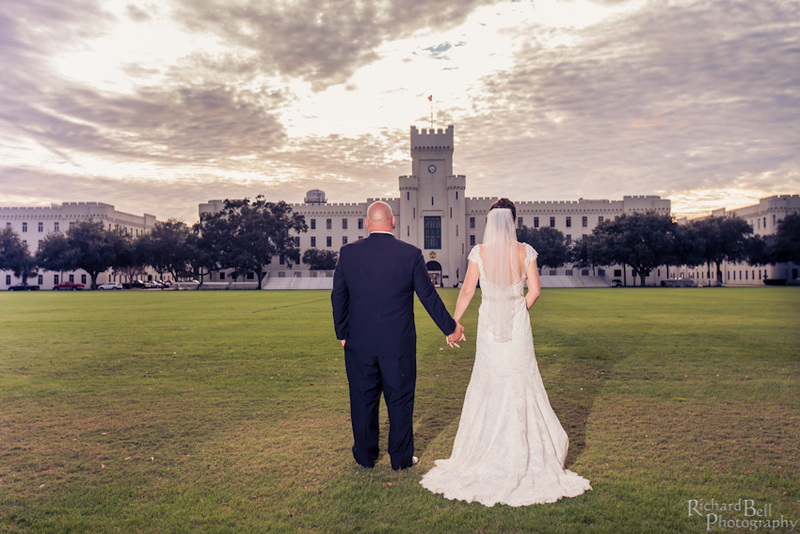 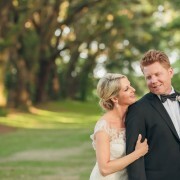 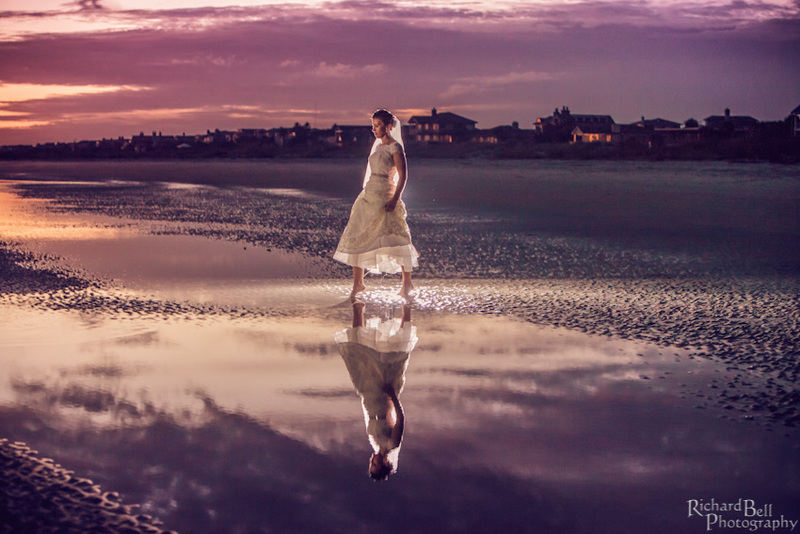 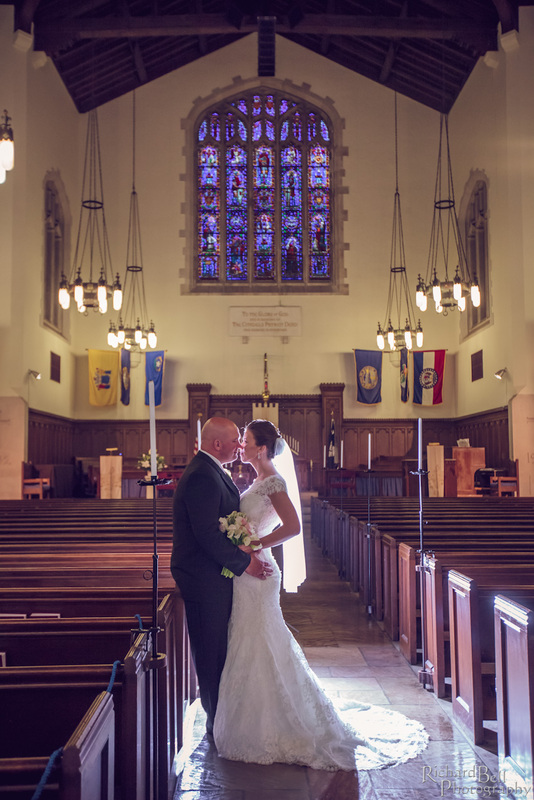 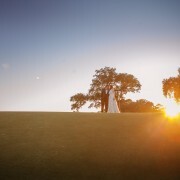 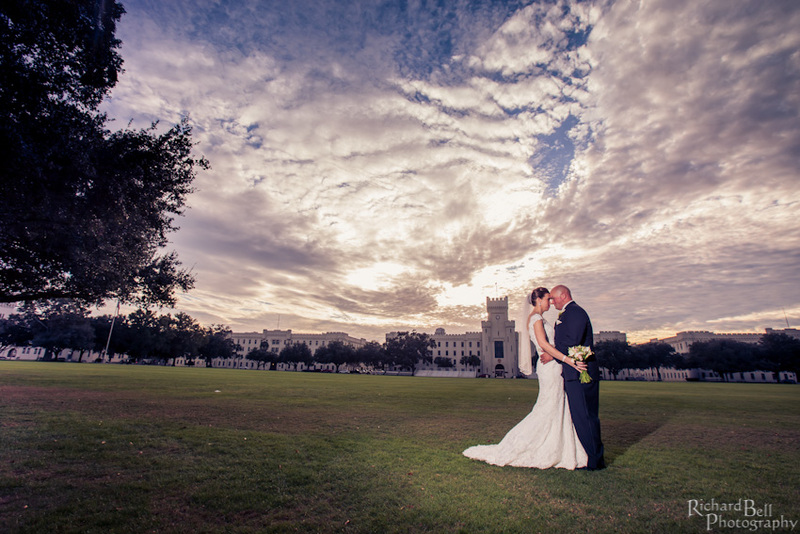 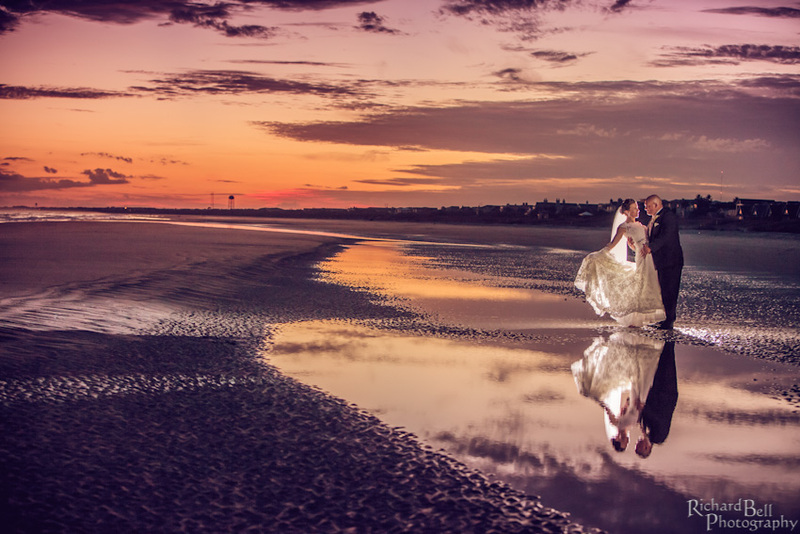 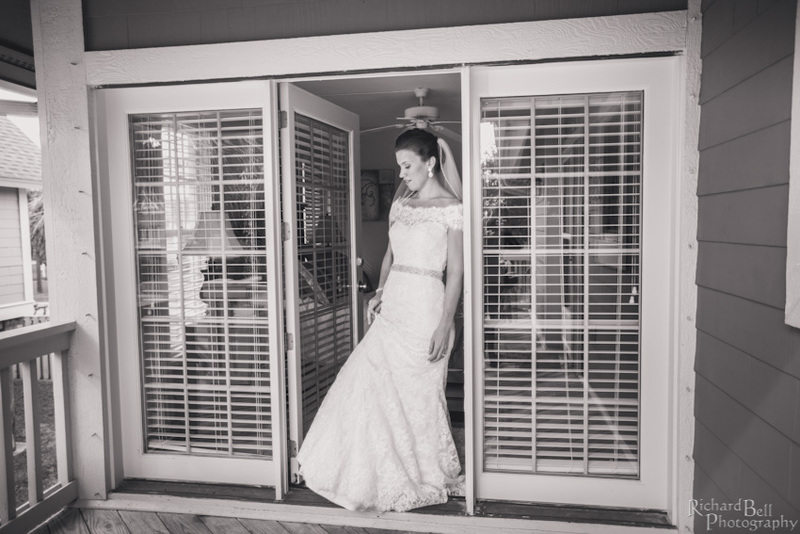 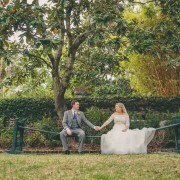 Mary and Troy were married at Summerall Chapel and the reception was held at the Citadel Beach House in Isle of Palms. 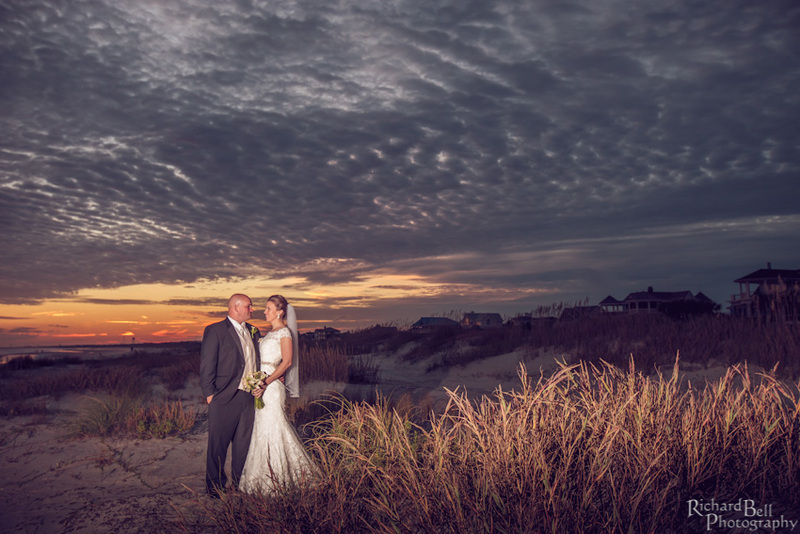 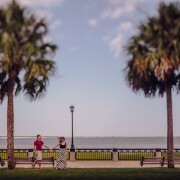 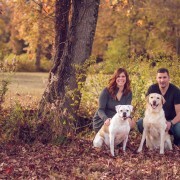 Mary and Troy had a beautiful military style wedding and Wanda took some breath taking pictures by the beach. 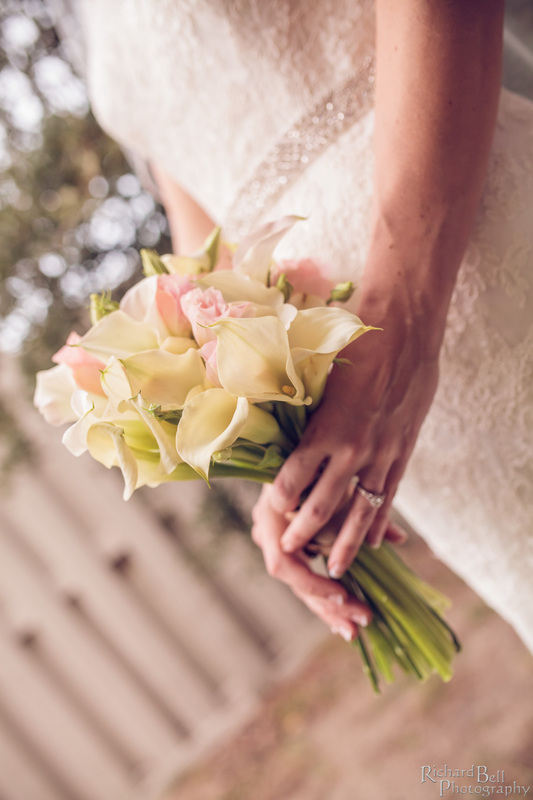 Charleston Flower Market provided calla lily arrangements for the day. 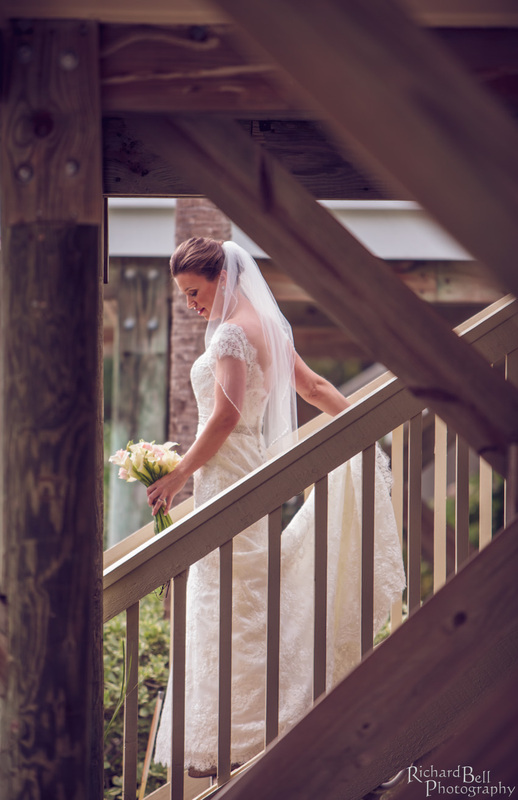 We hope you enjoy these beautiful pictures! 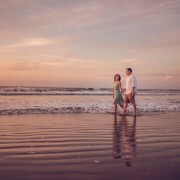 Kelly & Marshall's Downtown Engagement!